Home Can You Freeze? Can You Freeze Cabbage With And Without Blanching? Cabbage is one of those incredible vegetables that is featured in some of the world’s most famous cultural dishes. Polish stuffed cabbage or golabki is a delicious comfort food made with ground pork and beef and rice rolled up into cabbage leaves. Cabbage is also featured prominently in Chinese cuisine as one of their top three greens. Cabbage is right up there when it comes to being one of the healthiest foods in the universe. There are so many varieties of this cruciferous veggie, and they all contain amazing nutrients for the body. For example, a head of cabbage is packed with good stuff inside, including vitamins B1, B2, B6, C and K and full of potassium and fiber. 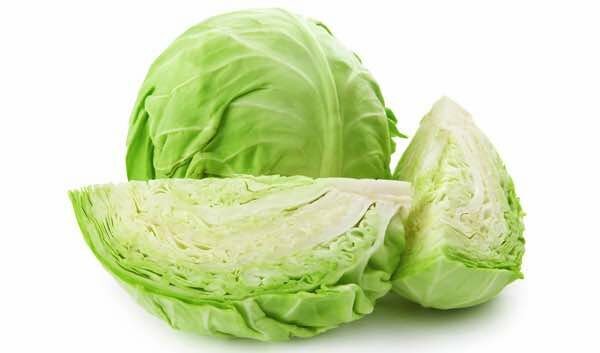 In addition, cabbage also offers benefits in protein and niacin, phosphorus, calcium, selenium, iron, pantothenic acid, choline and magnesium. Buying cabbage in bulk when there’s a sale is smart shopping, but how do you keep it from wilting? Is there a way to stretch the shelf-life? We offer wonderful cabbage tips here and everything you need to know. 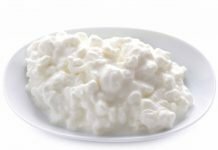 Can you freeze (shredded) cabbage? Freezing shredded cabbage is another simple option, and you can achieve it with or without blanching. Many chefs use boilable bags for this method. For example, fill your shredded cabbage into boiling bags, press out the air, and seal them. Pop the bags into boiling water for about 1 1/2 minutes for blanching. Cool the bags in ice water, pat dry and freeze. If you’re lazy, and sometimes we all are, shredded cabbage can put in boilable bags without blanching. Just place the bags in the freezer. Can you freeze raw cabbage without blanching it? Yes, you can freeze raw cabbage without blanching it if you follow some key steps. First, when buying a head of cabbage at the grocery store, choose those with denseness and green leaves. Don’t purchase any cabbage with yellow leaves. You want as fresh as you can get. Next, wash the cabbage head and remove any old outer leaves. In this process, do not remove the core as you would when preparing it for eating. The core will help preserve the cabbage during the freezing process, according to food experts. Cut your cabbage into sections for storing. You can slice wedges if you choose, one of the more popular shapes used in cooking. Or you could separate in quarters or even by leaves. Your next step is to quick-freeze the cabbage, and it’s not a difficult technique. All you have to do is arrange your cabbage pieces on a baking sheet, and place it in the freezer. It might take up to 12 hours to have the cabbage frozen solid. After that, place the cabbage pieces into a large freezer bag, seal it, and store it in the freezer for a later time. Your cabbage will be perfect for adding to soups, casseroles, etc. Can cabbage be frozen after it is cooked? Yes, cabbage can be frozen after it is cooked. There is nothing wrong with enjoying these tasty left-overs in the future. 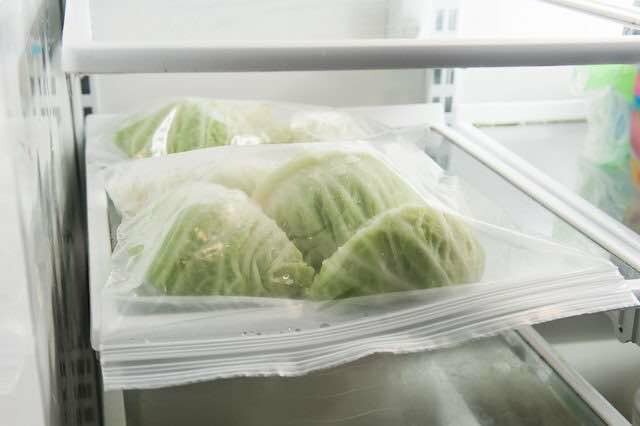 Let’s say you have left-over cabbage rolls; just place them in a plastic air-tight container, or lay them flat in a large freezer bag, and place them in the freezer. They will be delicious the next time you thaw them and re-heat them. If you have cooked cabbage that is alone without any other foods or sauces, make sure to dry the cabbage on paper towels first. Then place the cabbage on a cookie sheet to sit in the freezer for about 20 minutes to harden. After that, store your cabbage in a large freezer bag for another time. Yes, you can freeze cabbage soup without any problem. It’s so easy; just remember to cool it down, and then find a large air-tight plastic container with a reliable lid. Then pour your cabbage soup in, seal it, and place it in the freezer. How long does frozen cabbage last? Frozen cabbage lasts up to six months, according to food experts. So, enjoy its optimum flavor within that time frame. As far as frozen cabbage soup, many chefs say that this type of meal is best consumed within 2 months time. 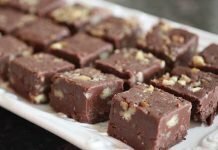 Previous articleCan You Freeze (Homemade) Fudge? 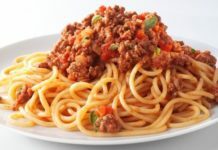 Next articleCan You Freeze Spaghetti?